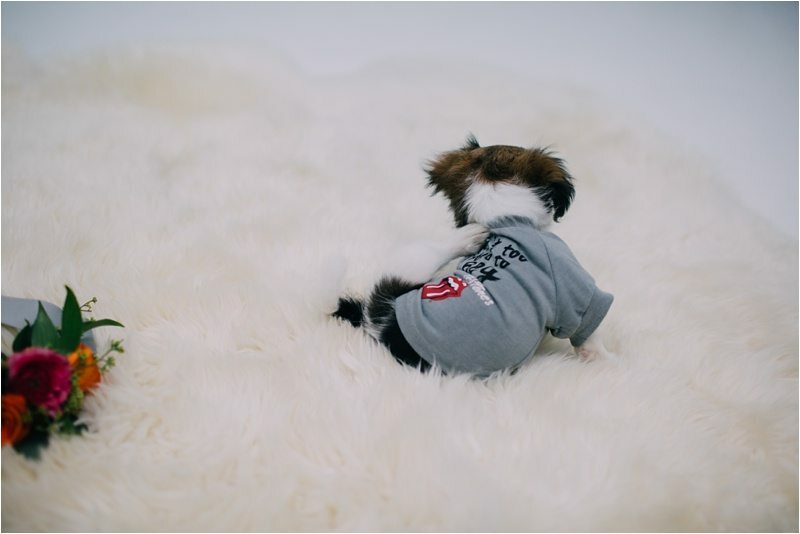 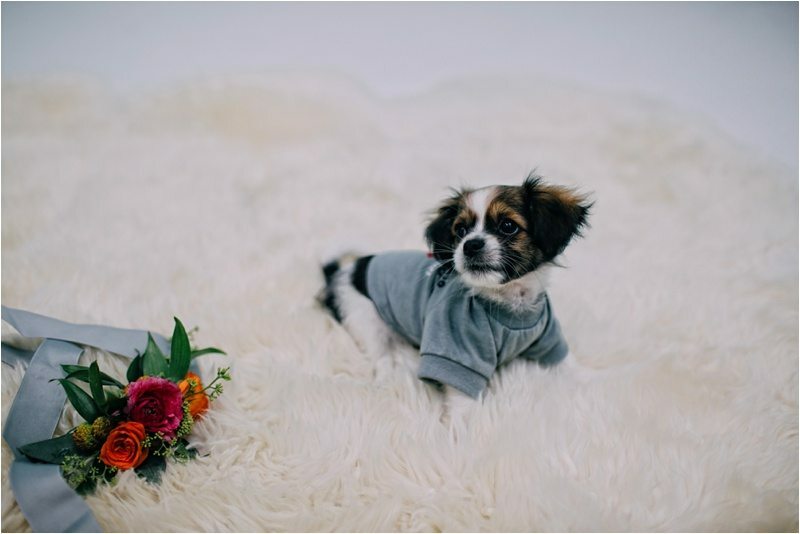 A few weeks ago Oliver came to visit us in our Albuquerque studio, let us introduce you to THE CUTEST PUPPY EVER! 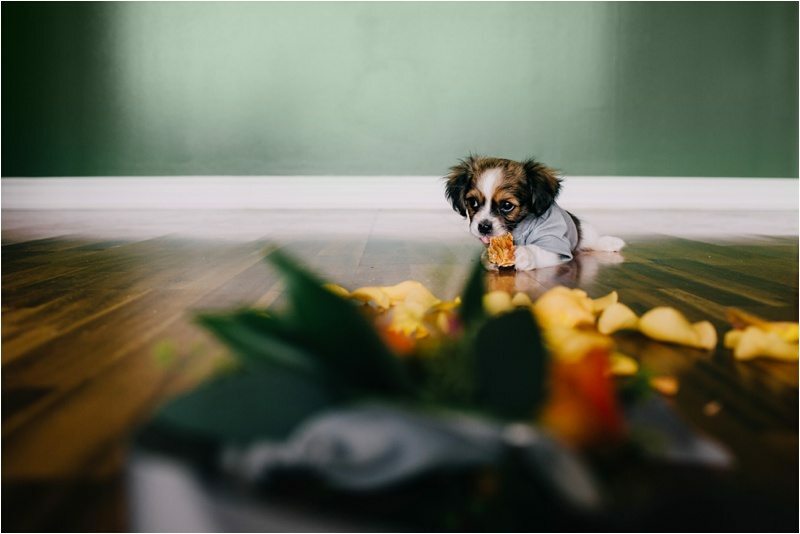 We don’t get to do a lot of pet photography but when we do its so much fun. 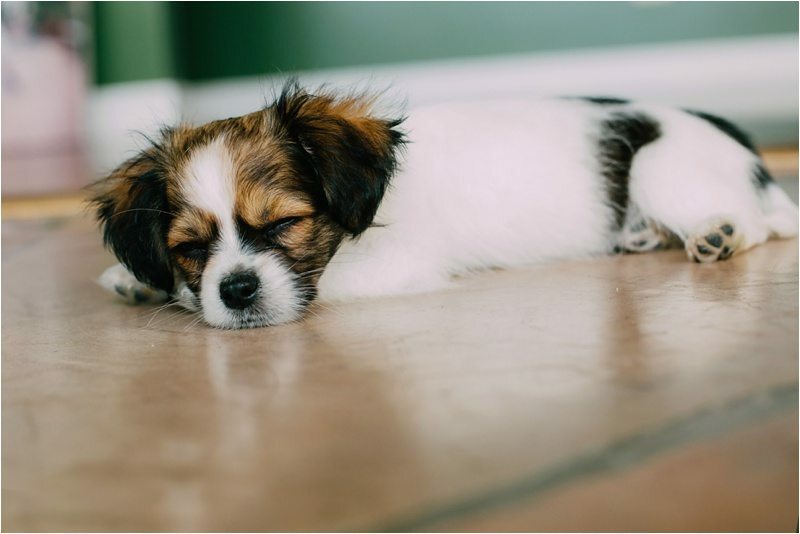 We aren’t sure who was more tired by the end of this mini-shoot, us or Ollie! 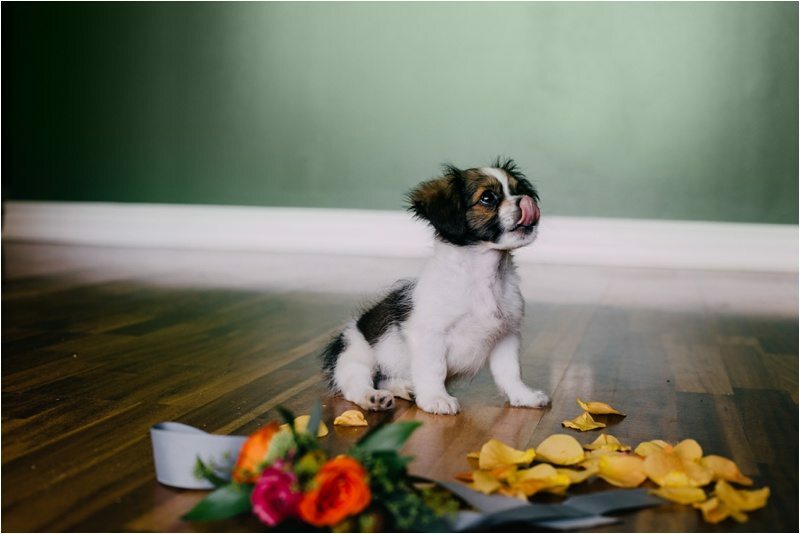 Puppies have so much energy and this little guy was no exception! 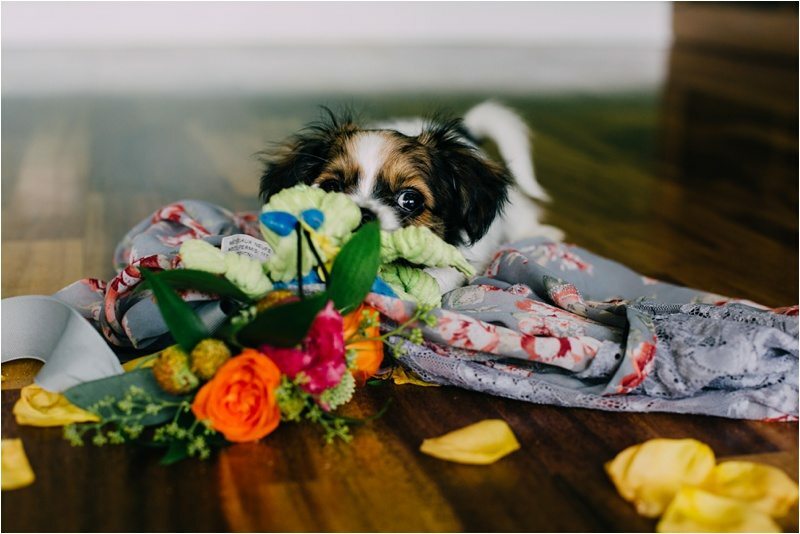 In the end, we got some adorable photos that we love and we know Oliver is about to steal a lot of hearts… seriously brace yourself for this cuteness overload! 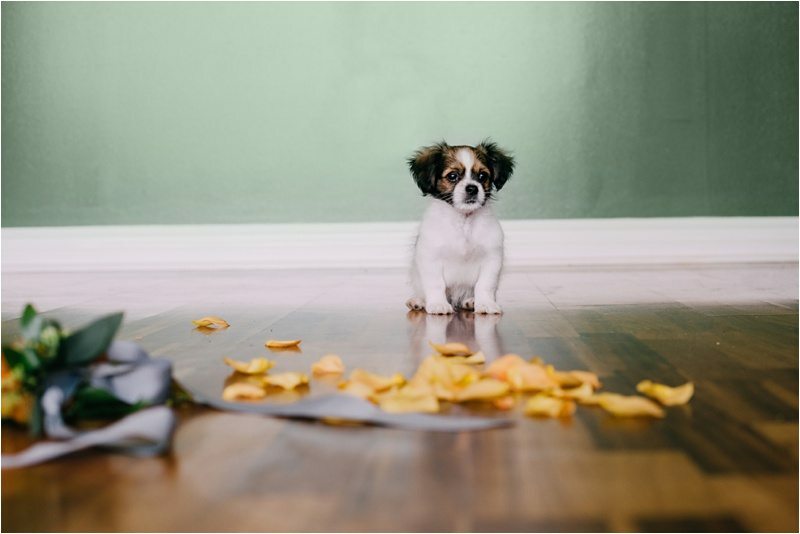 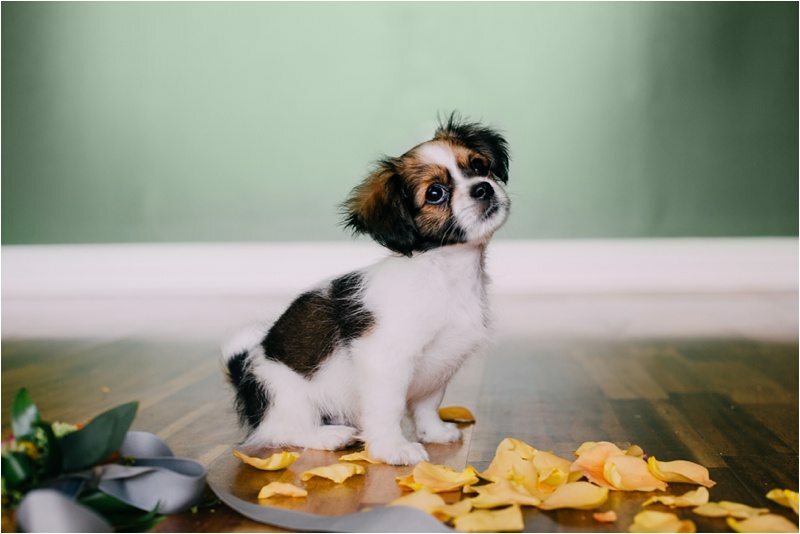 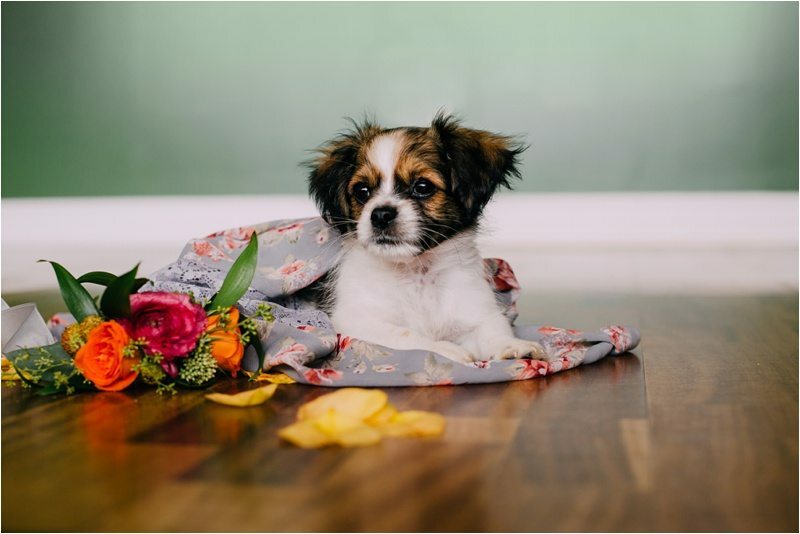 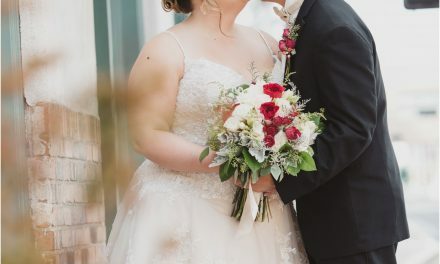 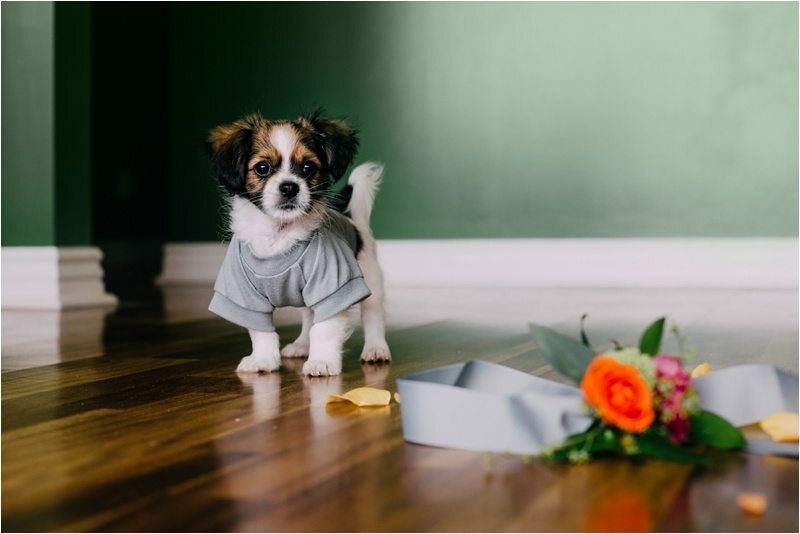 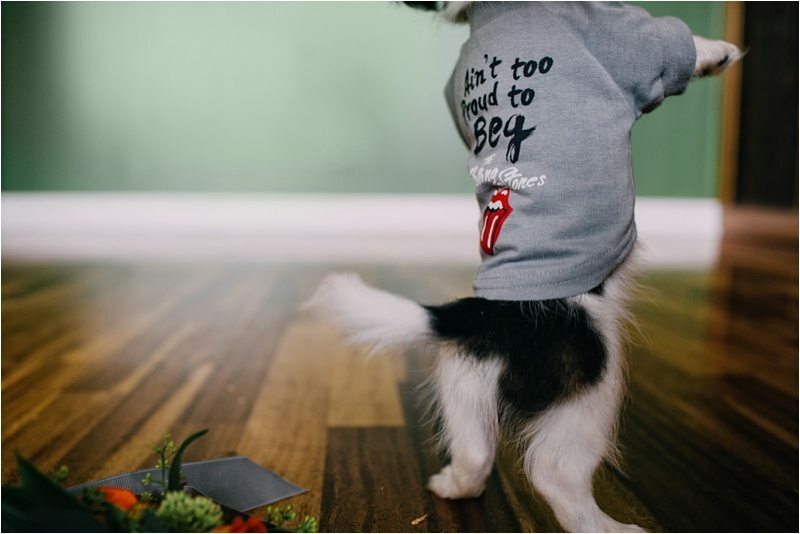 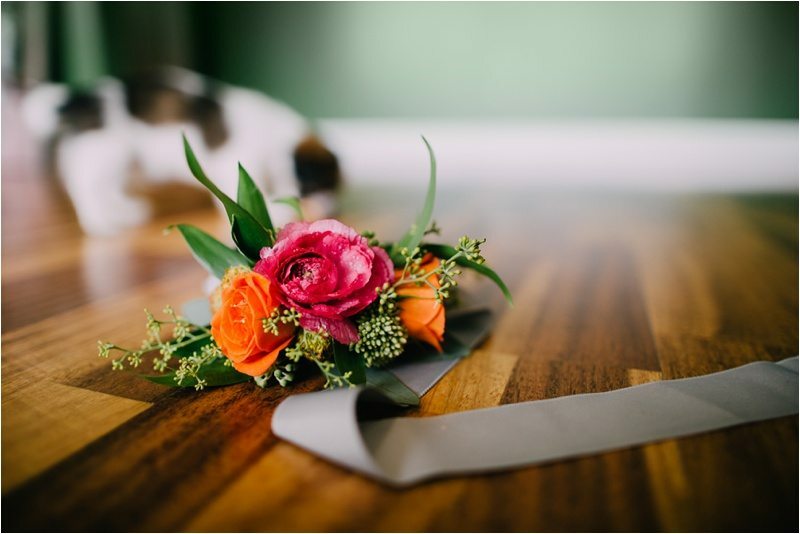 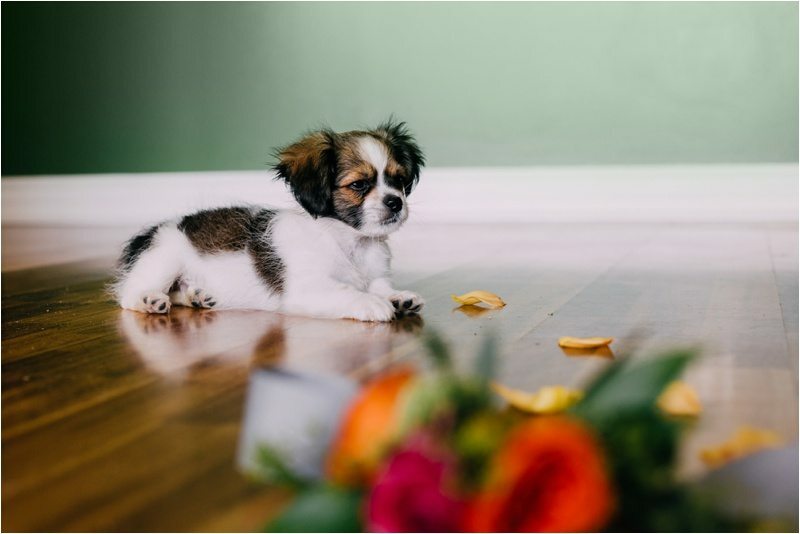 Thank you to our friend Christy for letting us do these photos and The Flower Shop at Nob Hill for the adorable flowers that never actually made it on Oliver, he’s just a little bit to young to pose on cue with a flower collar!